A Warm Welcome to Zabit Samedov! 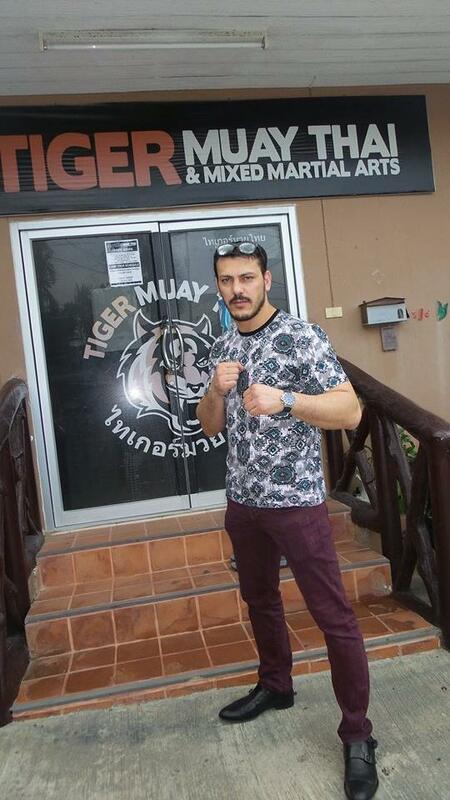 Tiger Muay Thai would like to extend a warm welcome to Zabit Samedov who just arrived to train with us here at Tiger Muay Thai! He is a former K1 Star and is set to fight on the upcoming United Glory card.. Has fought and won over the likes of Badr Hari and Melvin Manhoef and many more!! Please make sure to say hello and welcome here!